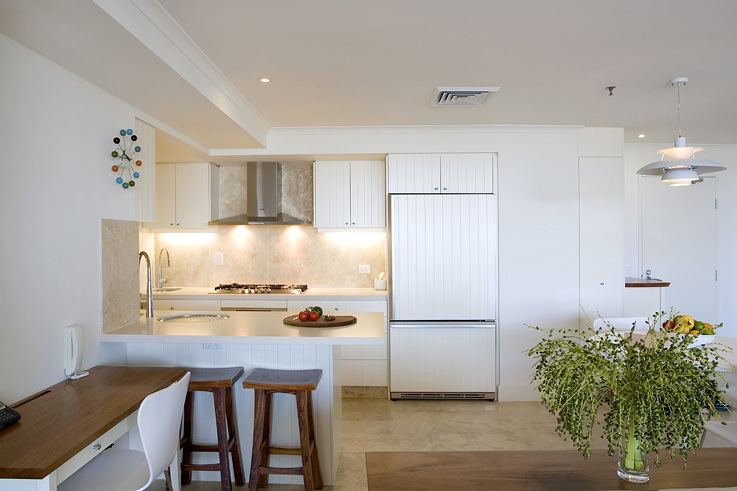 What was once a place for preparing and cooking meals, has now become the heart of every home. 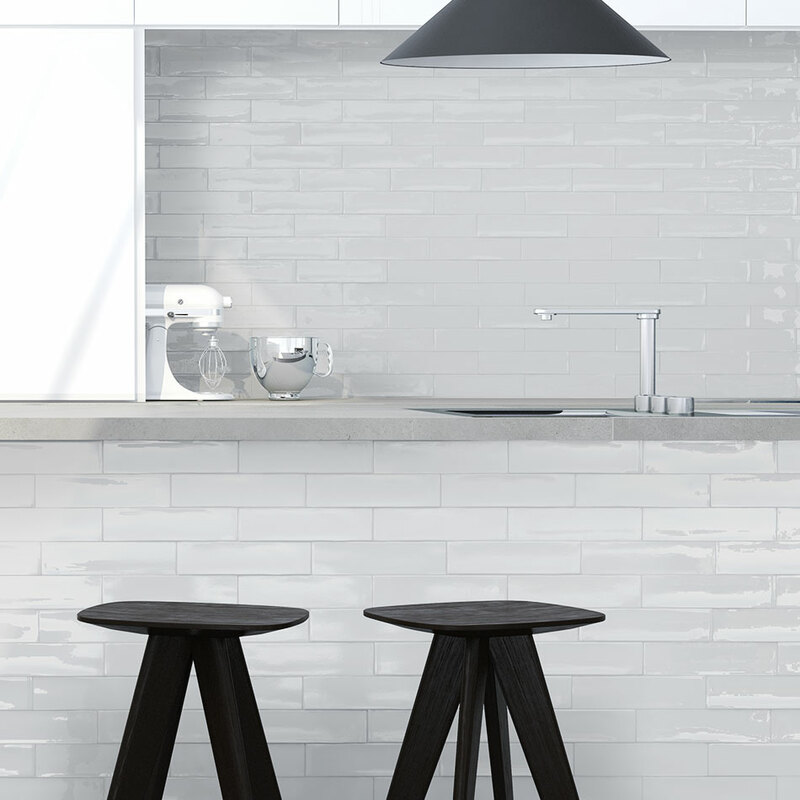 Some might say it’s the epicentre of communication. 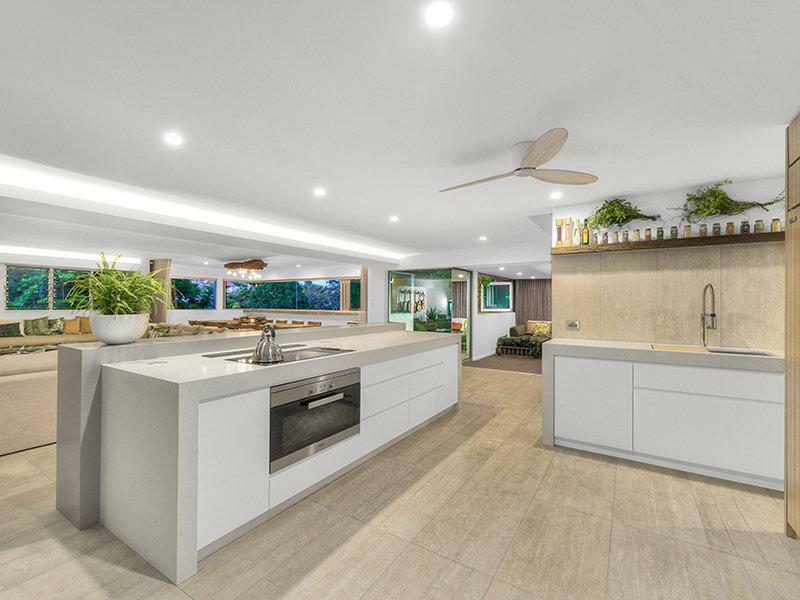 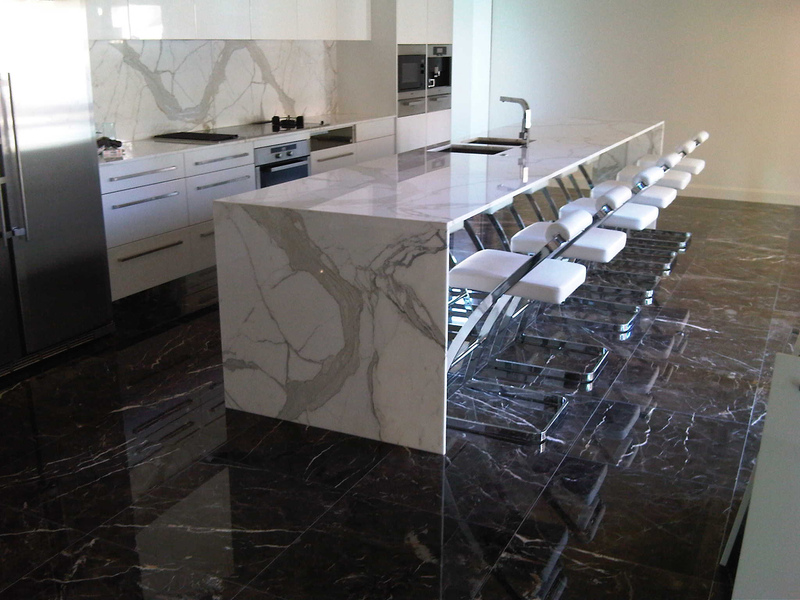 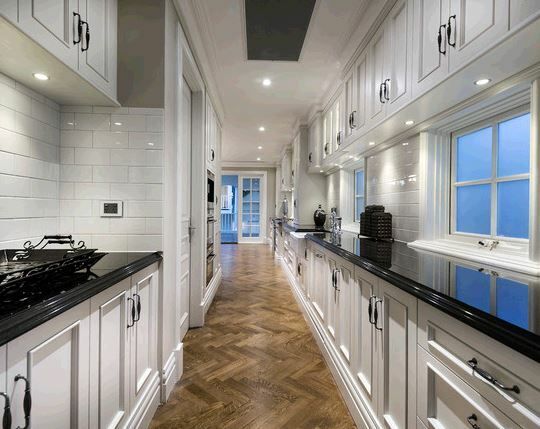 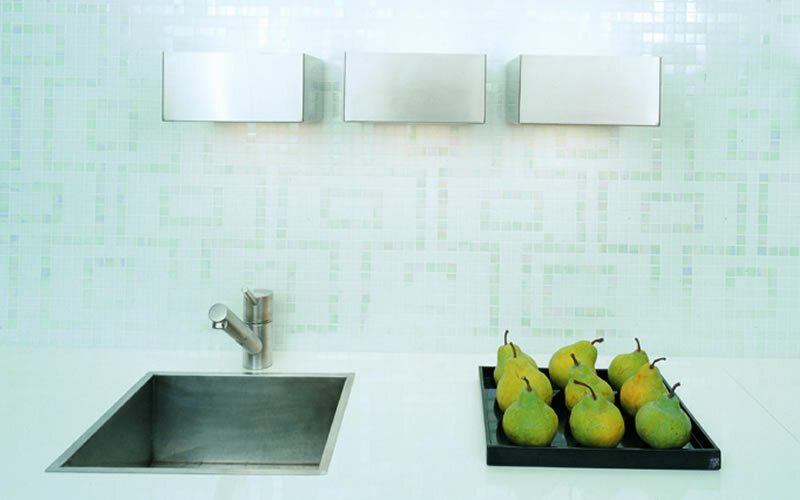 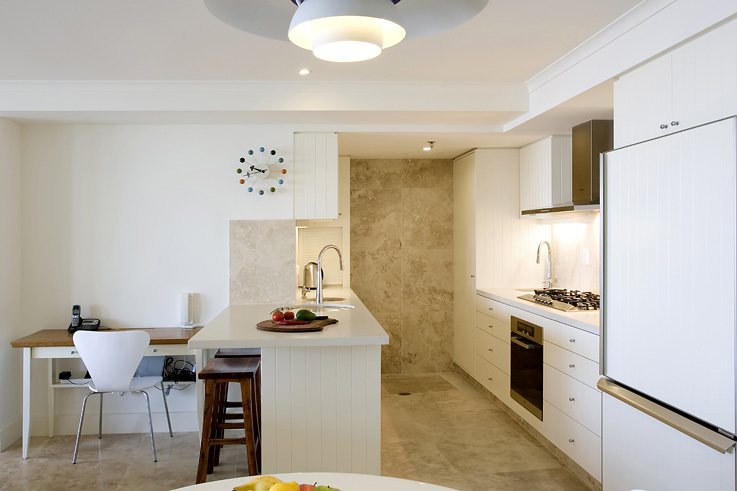 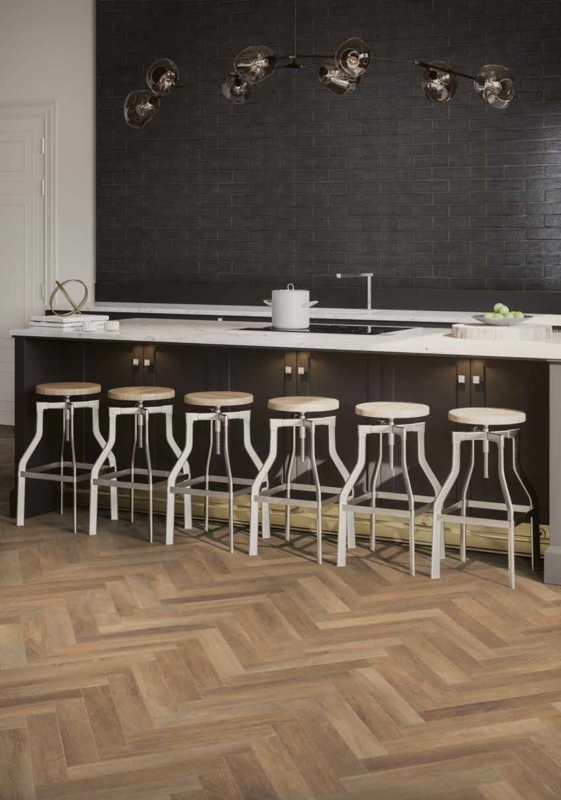 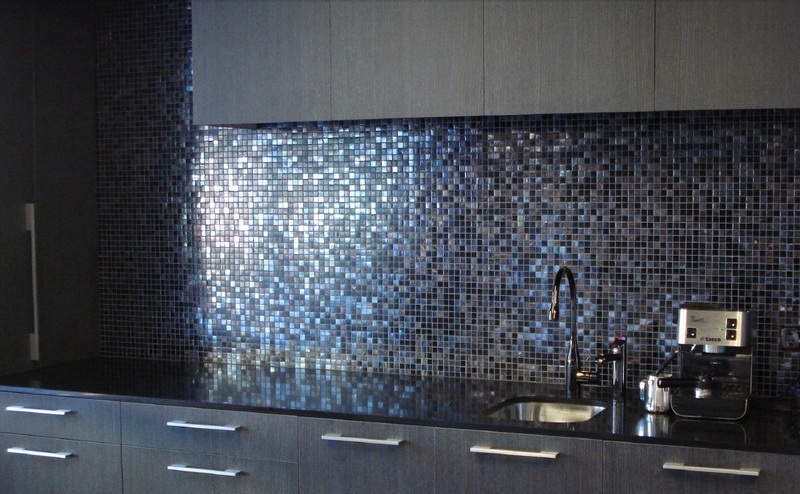 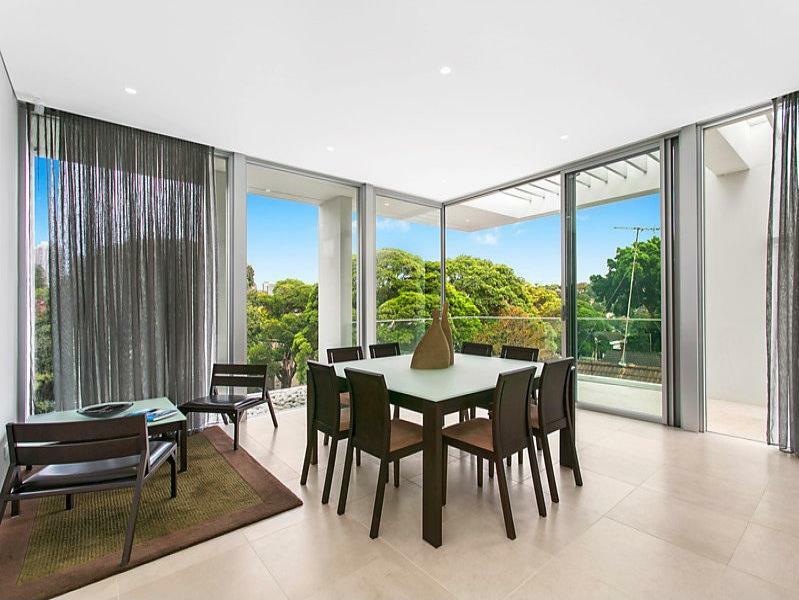 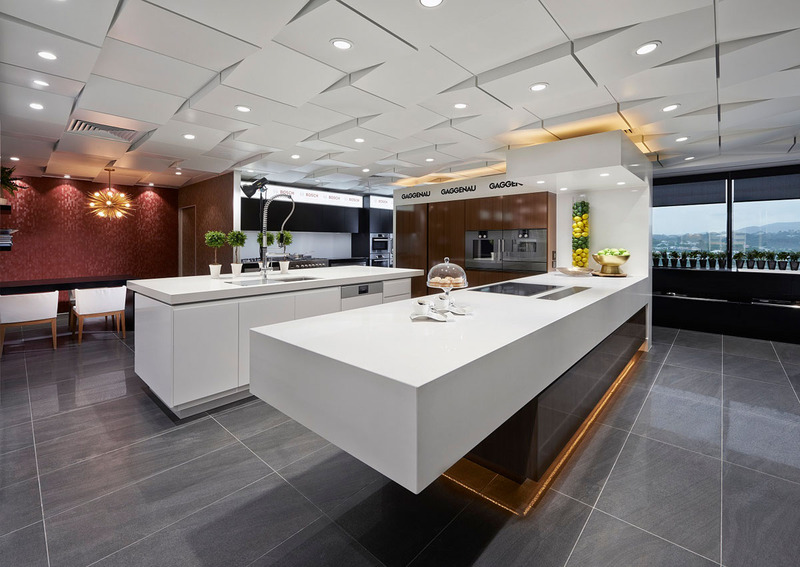 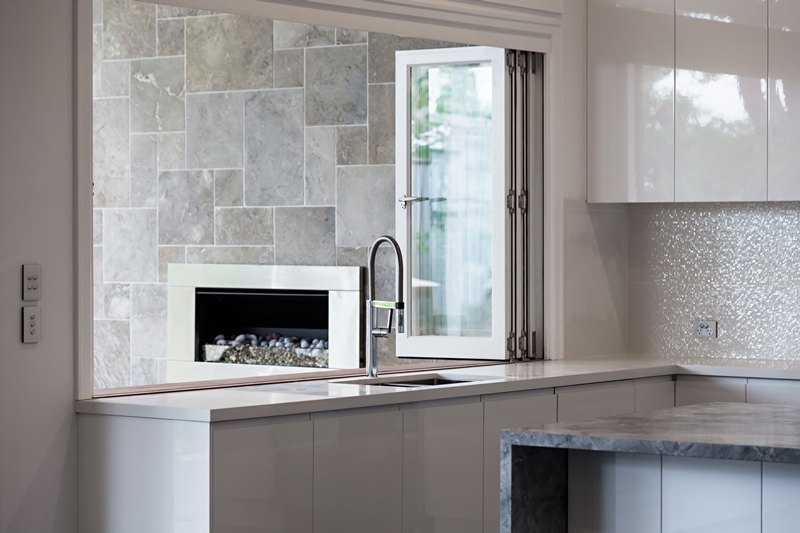 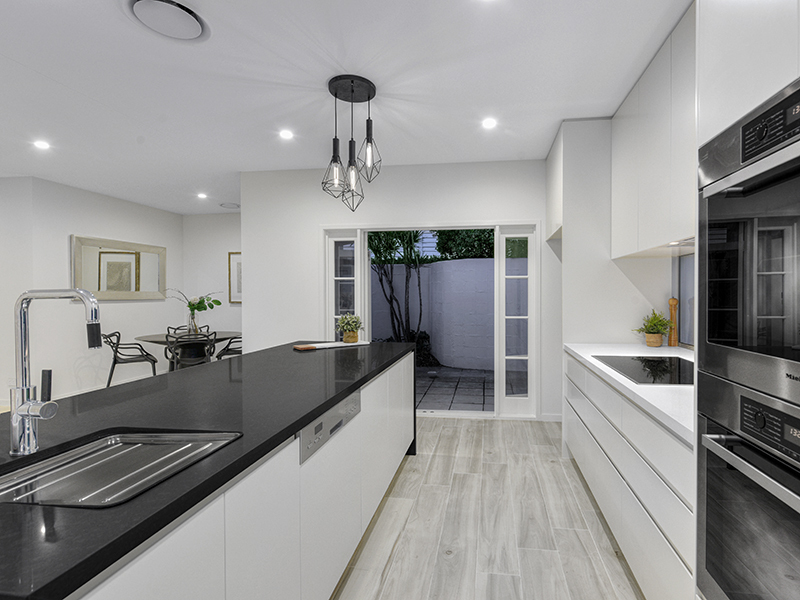 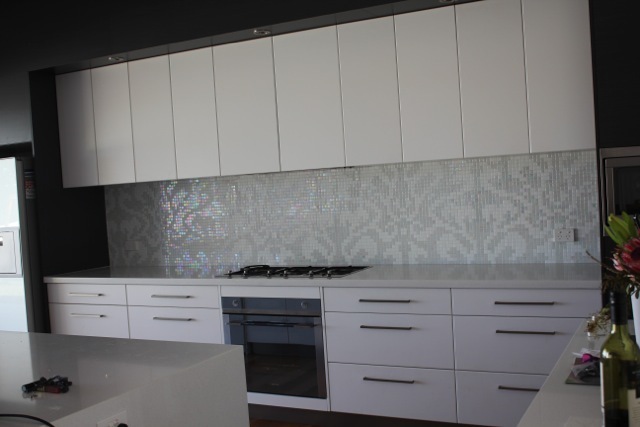 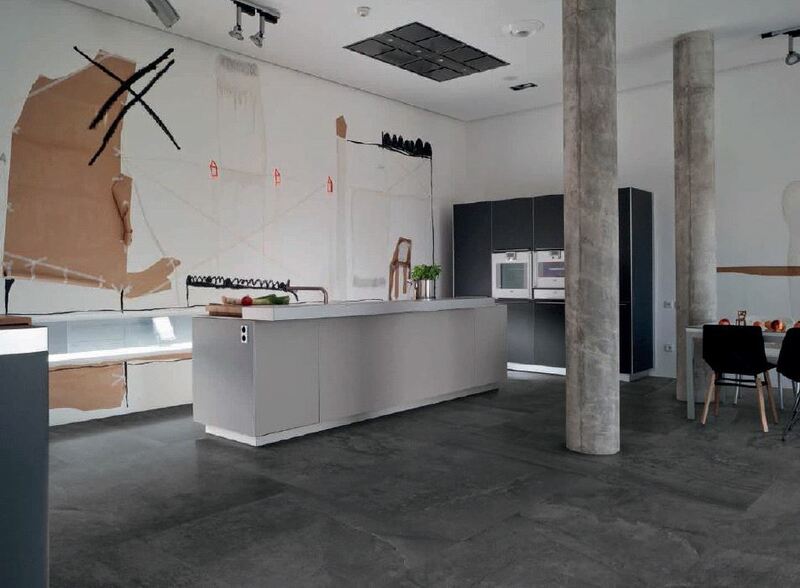 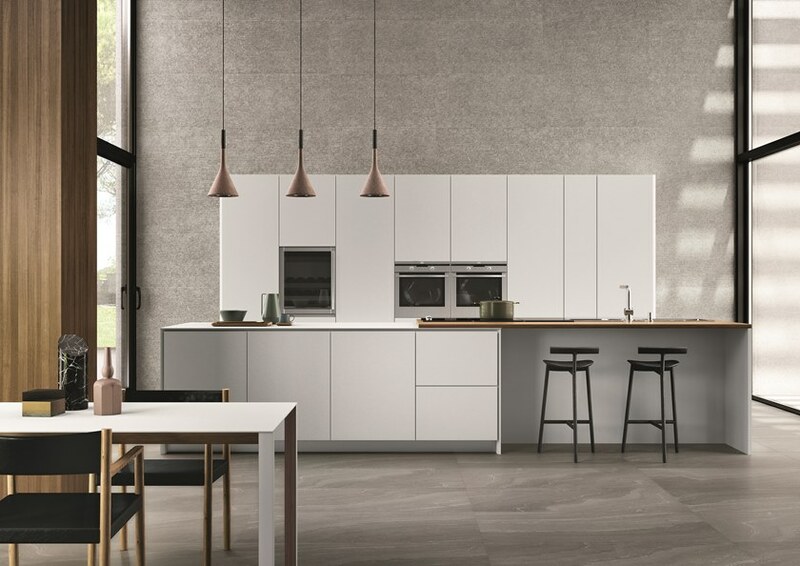 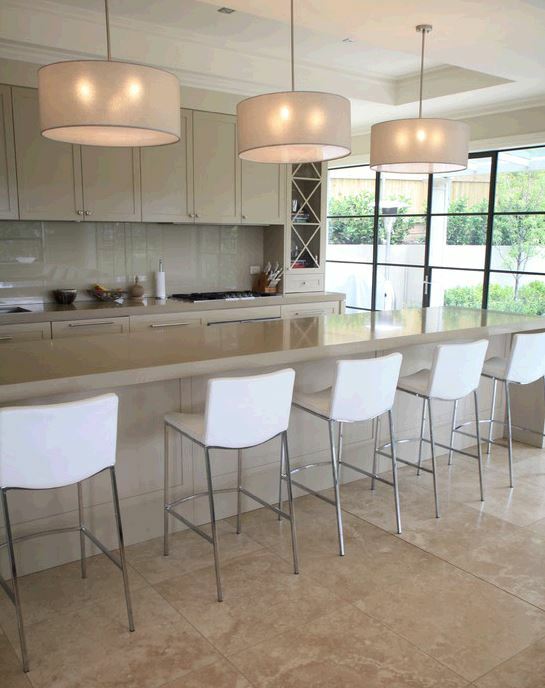 Whether it’s dual purpose is a family huddle area, a home office or an entertaining space, Stone & Tile Studio have a large range of stone and tile options for floors and walls, splashbacks and breakfast bars to help you breathe life into any tired kitchen. 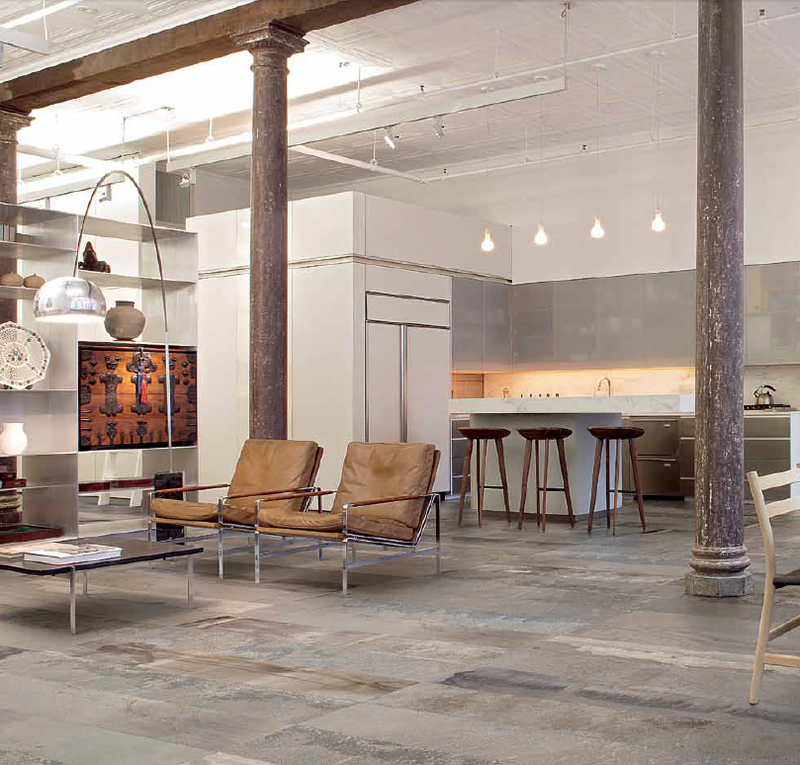 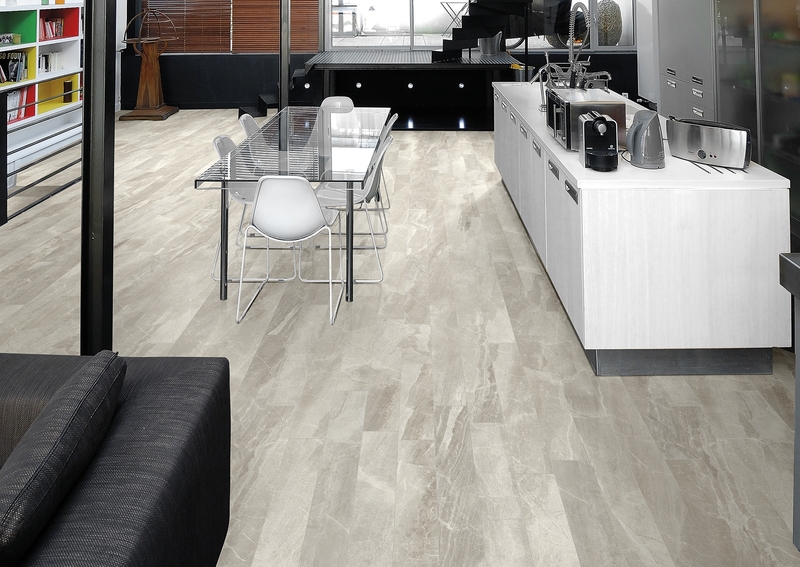 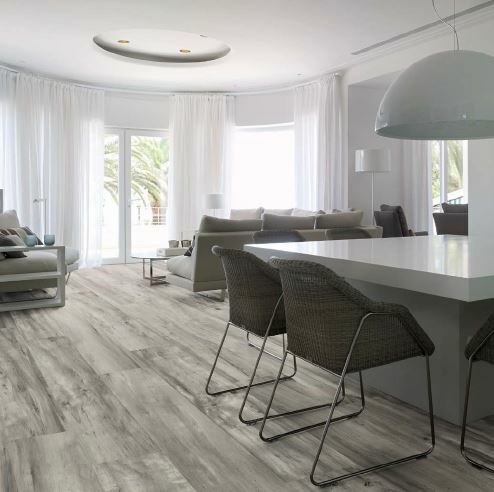 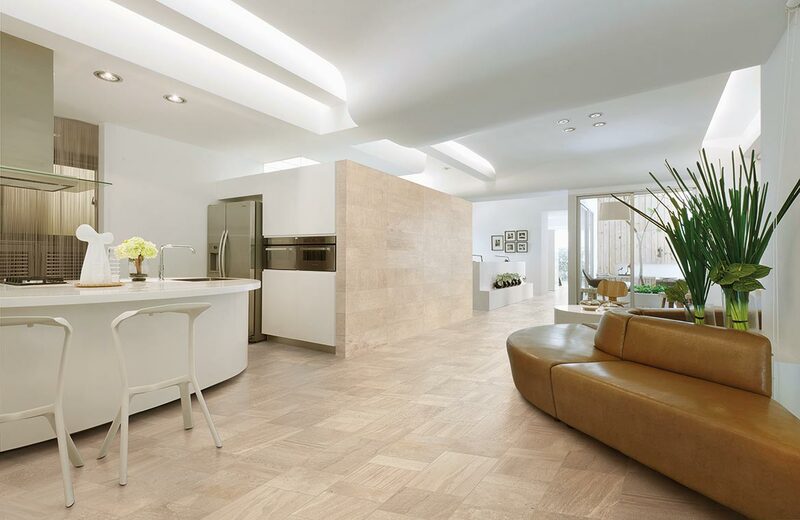 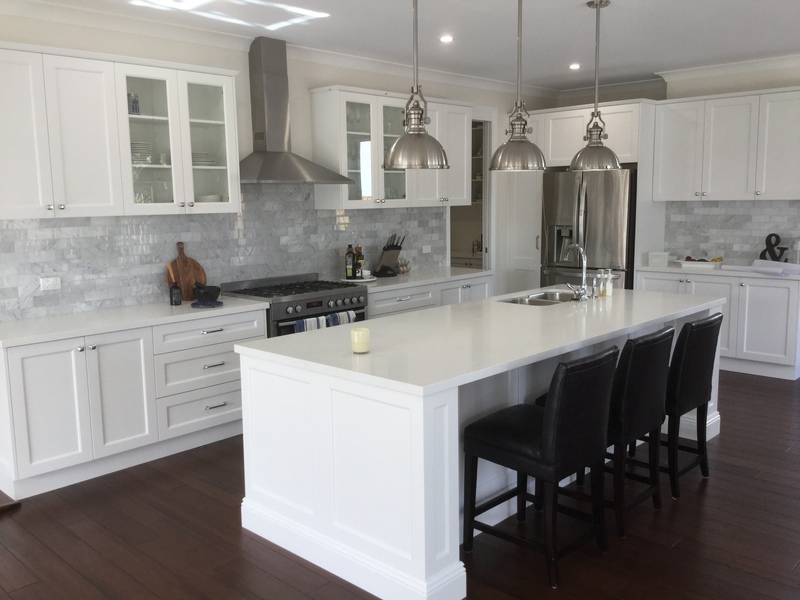 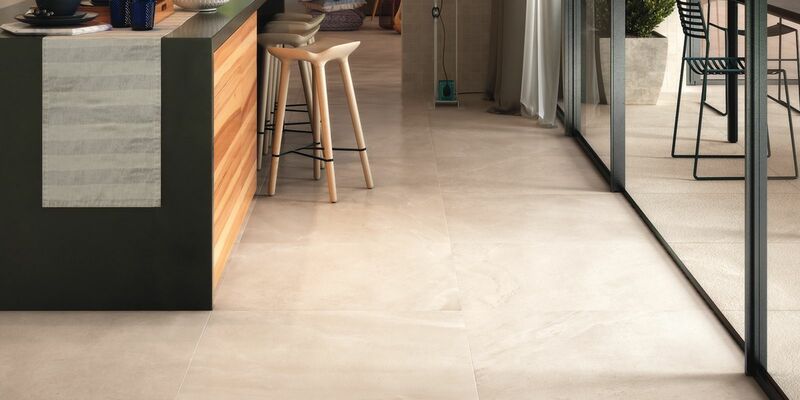 We have hand-selected each and every product line to include beautiful natural stone, porcelain and ceramic tiles for every taste, budget and lifestyle. 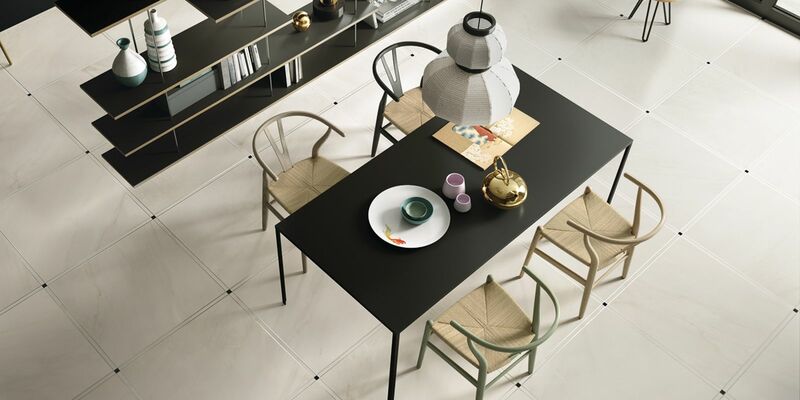 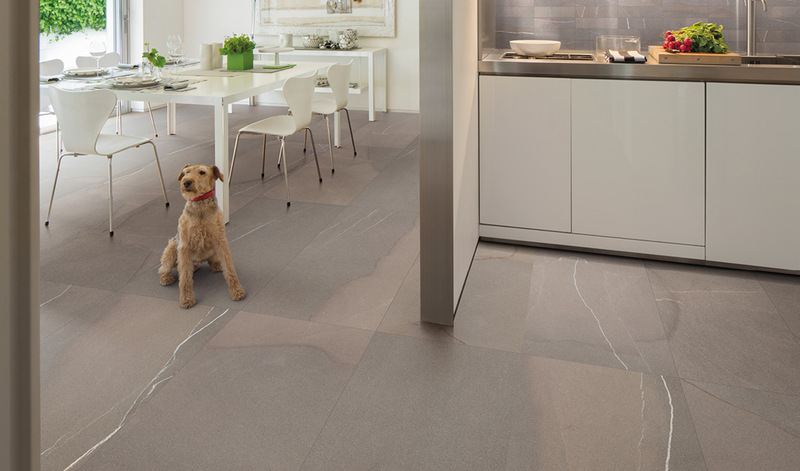 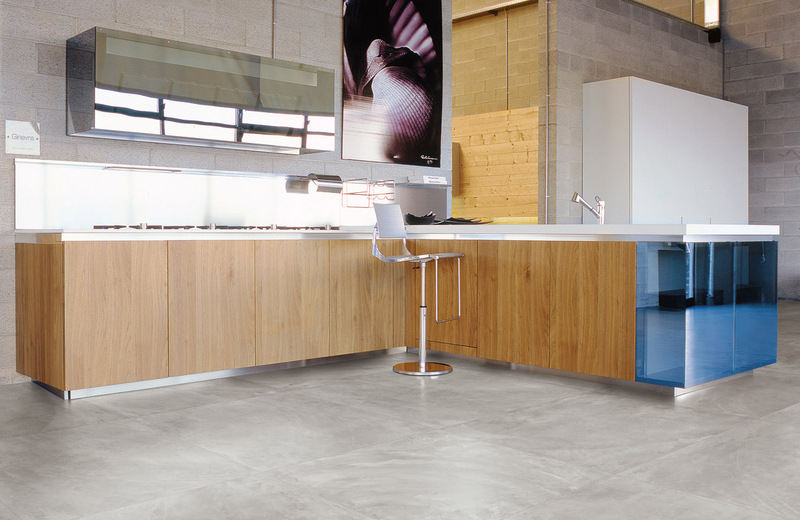 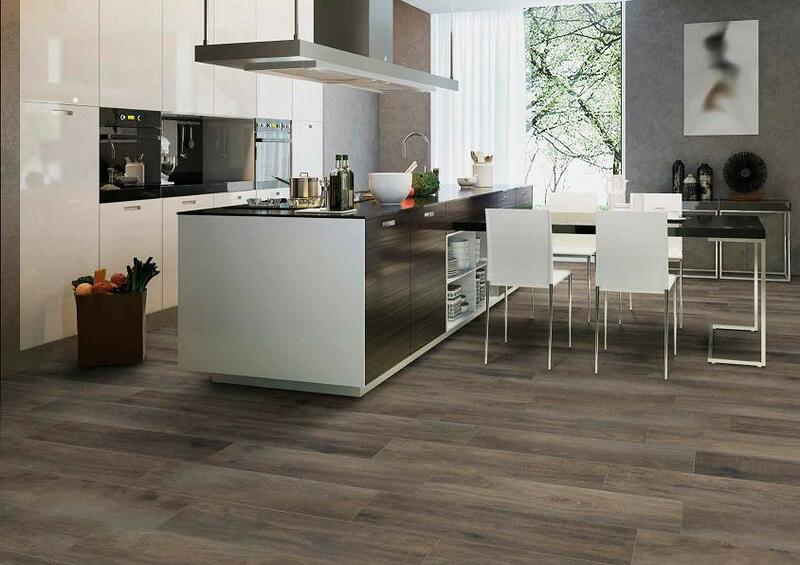 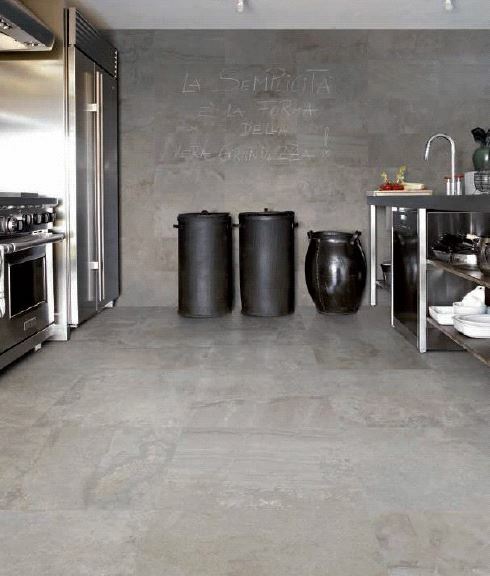 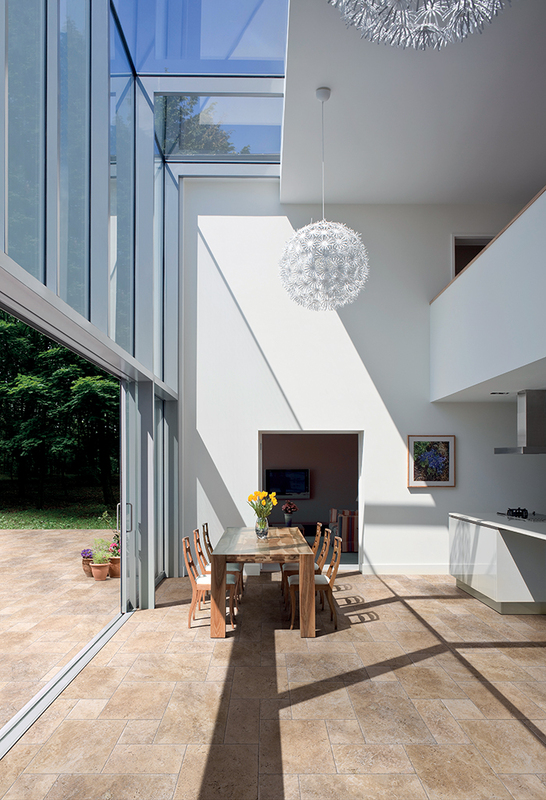 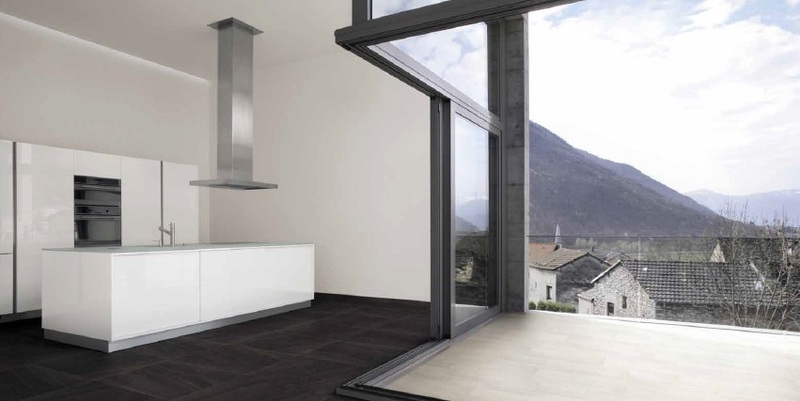 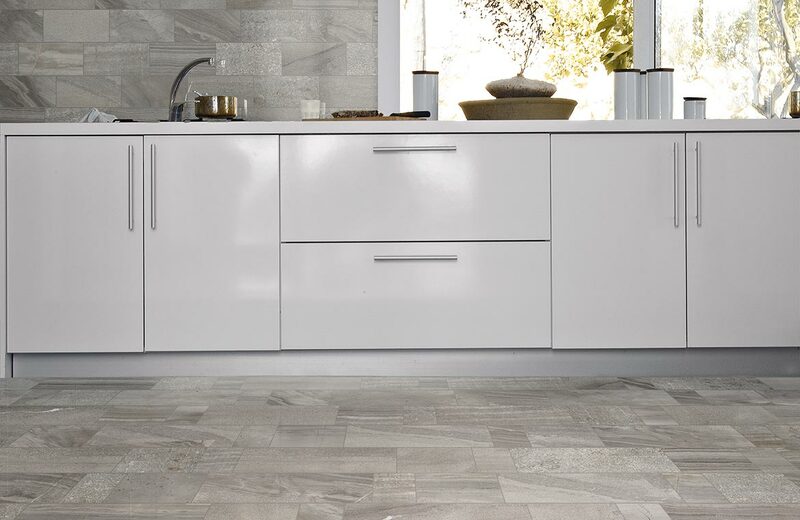 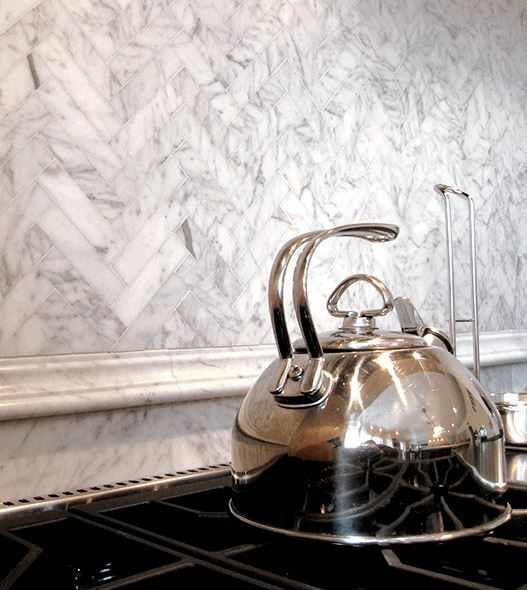 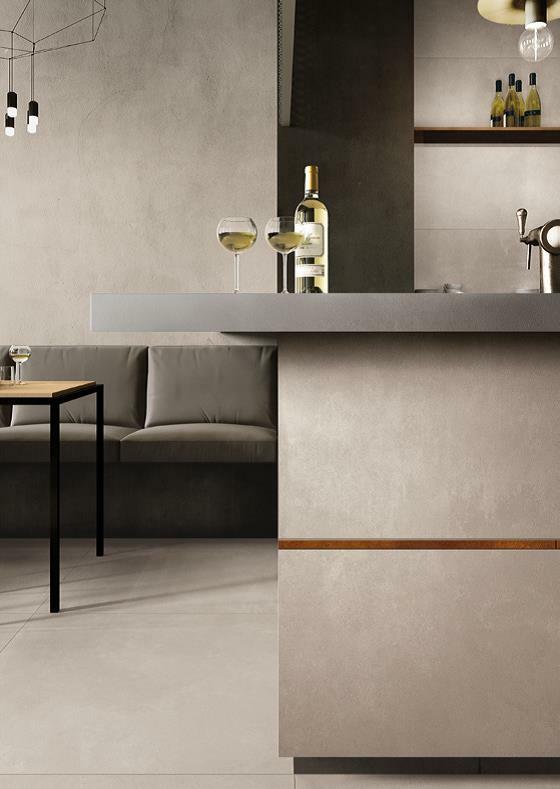 Get inspired by our range of kitchen stone and tiles now.